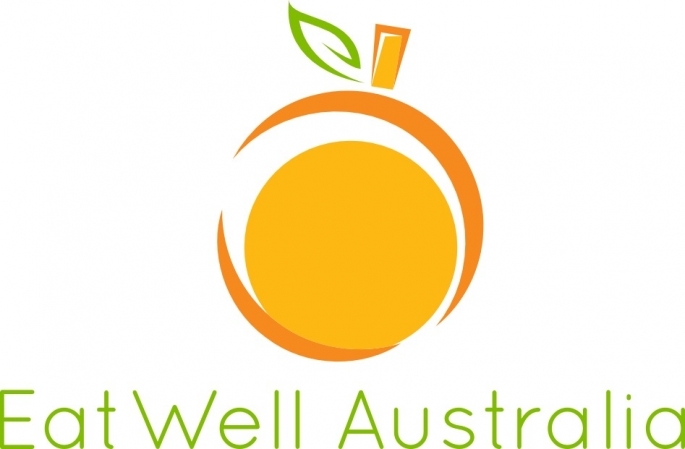 Paleo Cafe is Australia's original and fastest growing network of Paleo health food stores & cafes. 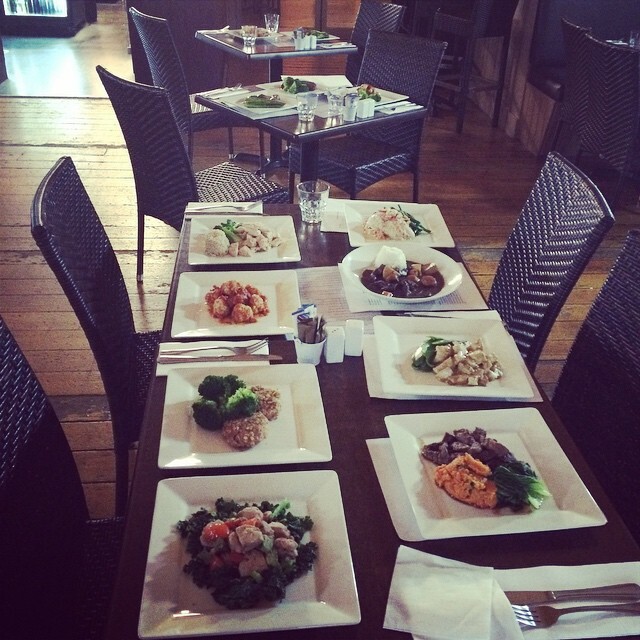 At Paleo Cafe we are proud to be different. 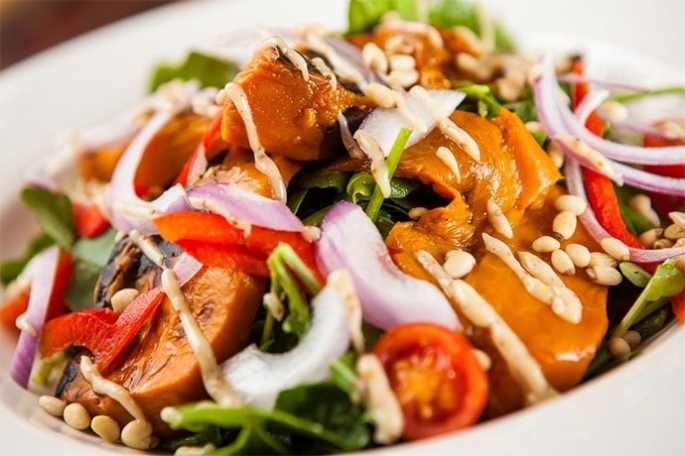 We adopt the Paleo philosophy which is not a diet, it is a lifestyle. The Paleo lifestyle is about eating and living as mother nature intended. That means eating a good variety of meat, seafood, eggs, fruit, vegetables, nuts, seeds and berries. Pilates Studio Townsville is a fully equipped purpose built Pilates studio offering private lessons, studio sessions, beginners, advanced, pre & postnatal Pilates and Xtend Barre, Xtend Barre Stick and Xtend Barre Babies On Board classes run by professional fully qualified Pilates Method and Xtend Barre instructors. The Townsville Water Polo Association is looking for new members. We are a small friendly association affiliated with the Queensland Water Polo Association. Participants aged 8 years old to masters are welcome to come and try at our age specific training session and game nights. 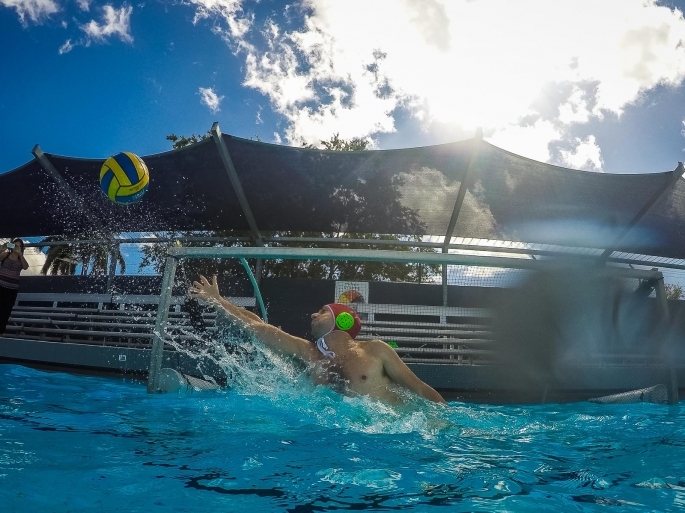 As a member of Townsville Water Polo you will be able to participate in organized local water polo events, access specialist facilities, receive expert coaching, attend skills development camps, and represent North Queensland teams at major public events. 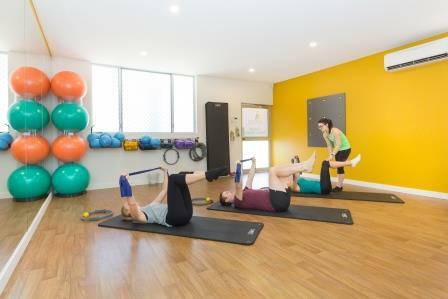 Spark is a beautiful exercise studio in Townsville city centre dedicated to helping you move BETTER. 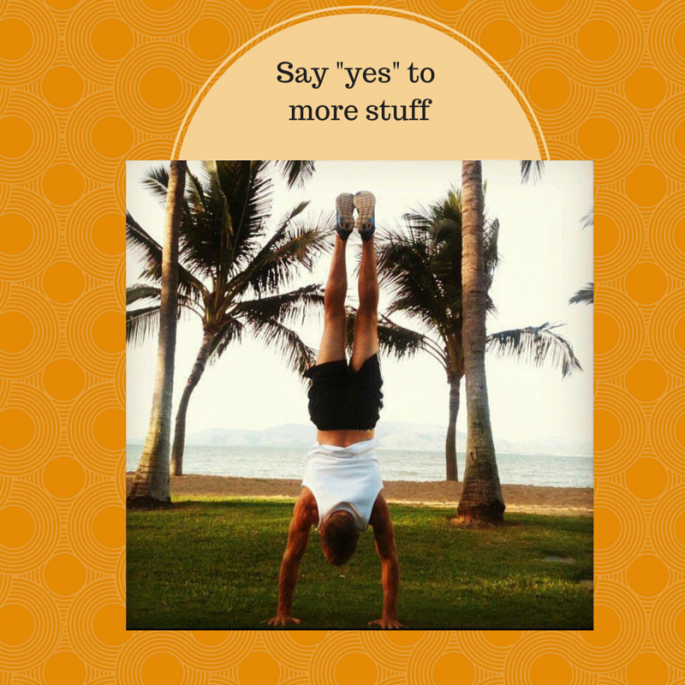 We teach you simple techniques to strengthen and stabilise your joints so that you can say "Yes" to more opportunities in your life. 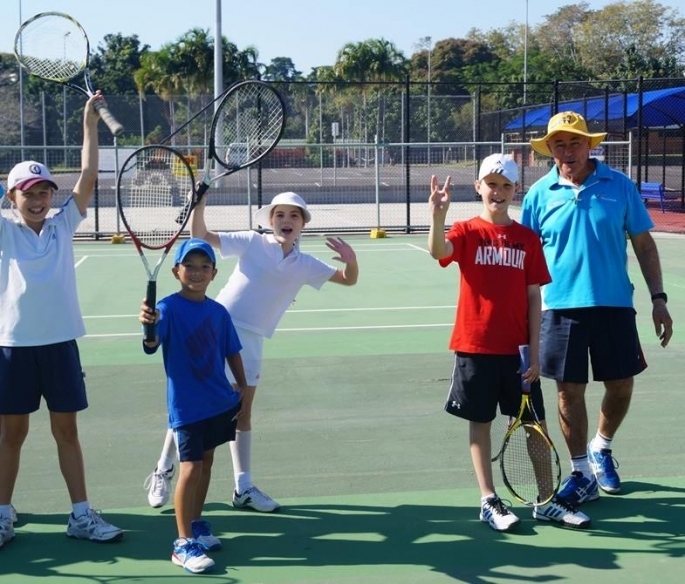 We offer a complete range of tennis programs suited to kids as young as 4 years old, up to veteran players. The programs include social tennis, over 35s tennis, junior programs, adult group coaching and of course fixtures. Supporting people to enjoy their passion for mountain biking in Townsville. Love prep day with our easy online orders! 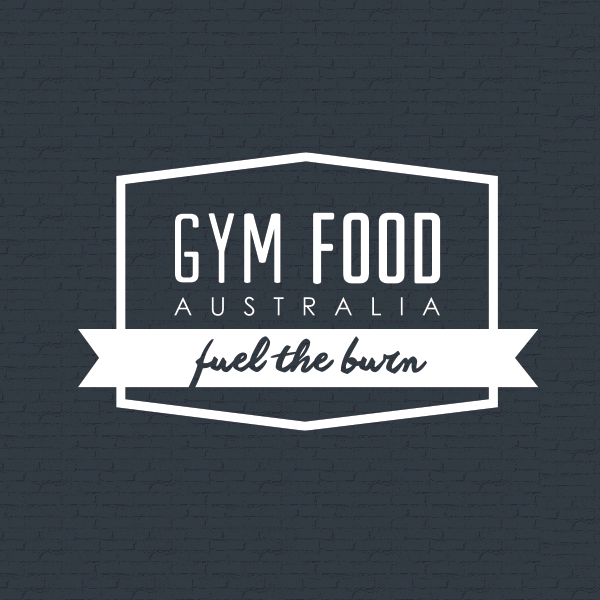 From Body Building to weight loss, GFA prepares and delivers your orders weekly. Coming March 2015! 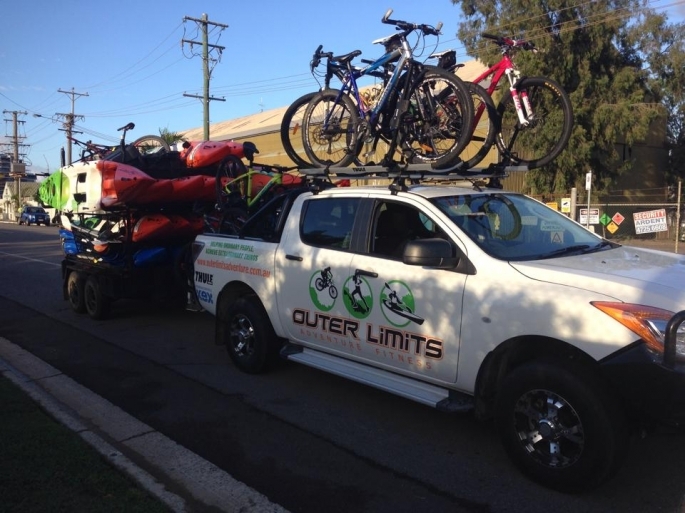 Outer Limits Adventure Fitness is in the business of helping ordinary people achieve extraordinary things. Mudpickers Boat Hire is your locally-owned boat hire company. 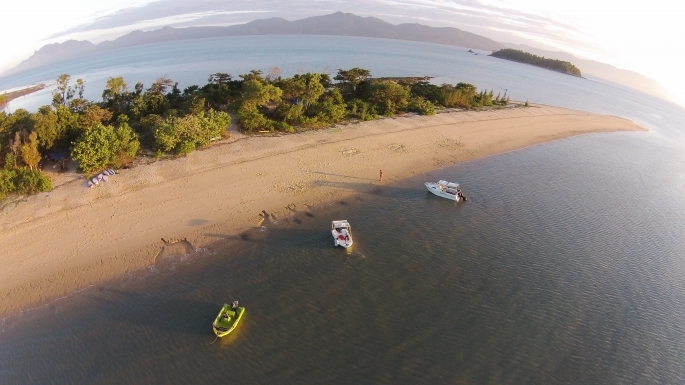 Hire everything from a 3.75m tinnie to a 5.8m long boat and take it crabbing up the creeks, fishing off Magnetic Island, or tow it anywhere in the state for a fishing adventure. A great way to get active with the family or mates! Special Offer: Mention TheGo and receive 15% off your total hire price. Outer Limits Adventure Fitness is in the business of helping ordinary people achieve extraordinary things. We have kayaks, stand-up paddleboards and bikes for hire. 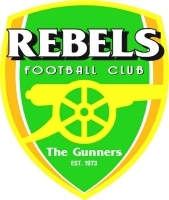 Rebels Football Club is a family orientated soccer club based at Kirwan that caters for over 600 male and female playing members from the age of 5 to adults and seniors playing in over 50 teams. 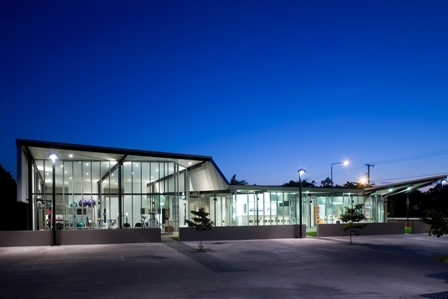 Located at 17 Madden St Aitkenvale. A Recreational Adventure Sports facility. Host to Rock Climbing, Bouldering, Yoga and Slack lining. 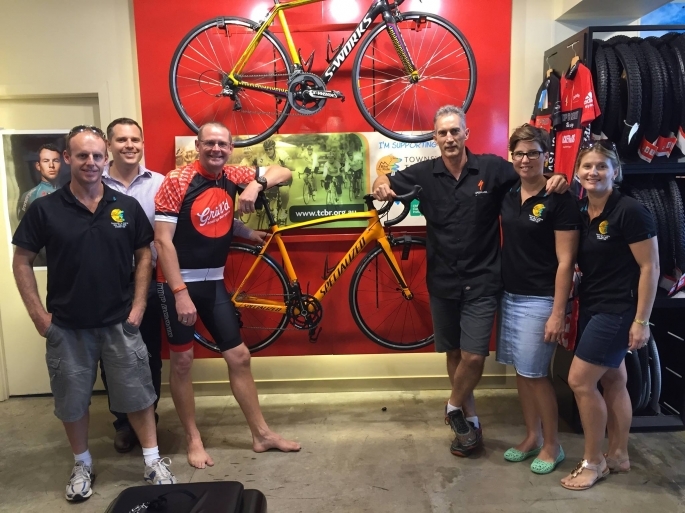 Based on Charters Towers Road, Top Brand Cycles is Townsville's Specialized concept store. You'll find everything you need from new and secondhand bikes to all your cycling gear. 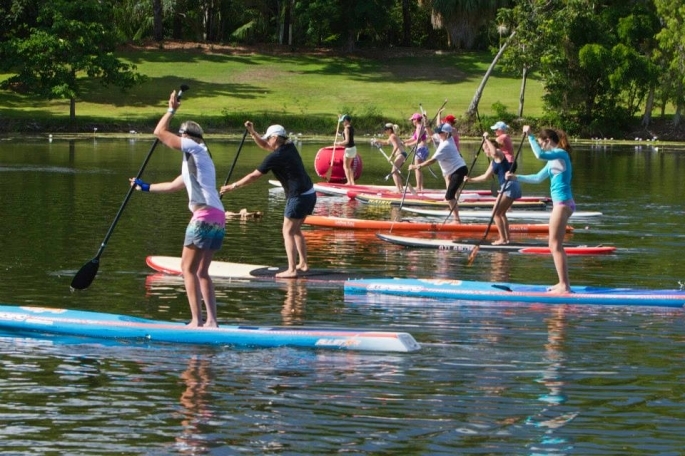 Townsville SUP Group is a NEW Not for Profit Club that meets regularly at different locations right across Townsville and it's surrounding areas for social paddles. 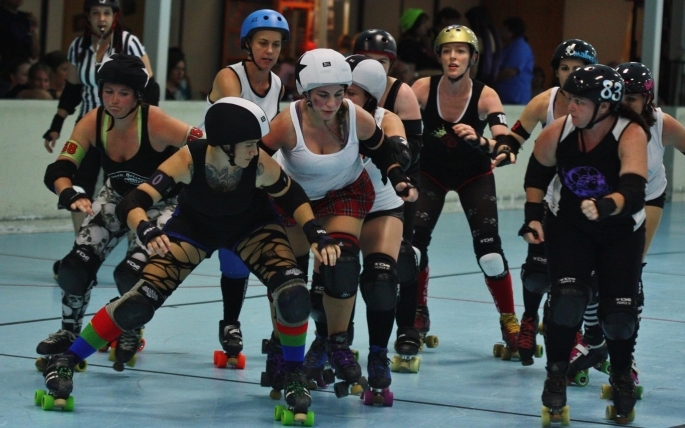 TVRD is a not for profit league run by the skaters for the skaters. 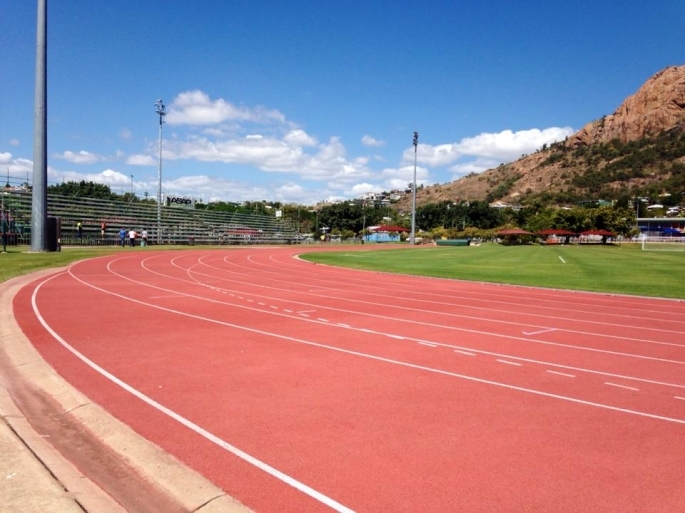 The club welcomes and caters for runners of all ages and abilities. For those who are just starting out, are not so fit or less competitive, most runs incorporate a short course and the club also has a dedicate group of walkers. 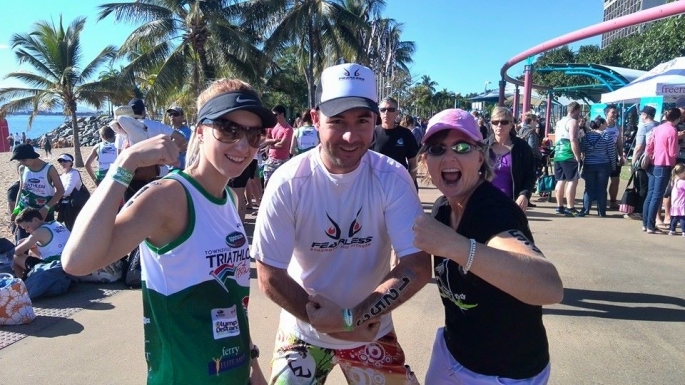 Free Radicals is a Family friendly and all ability triathlon and multi-sport group, for the Townsville region. 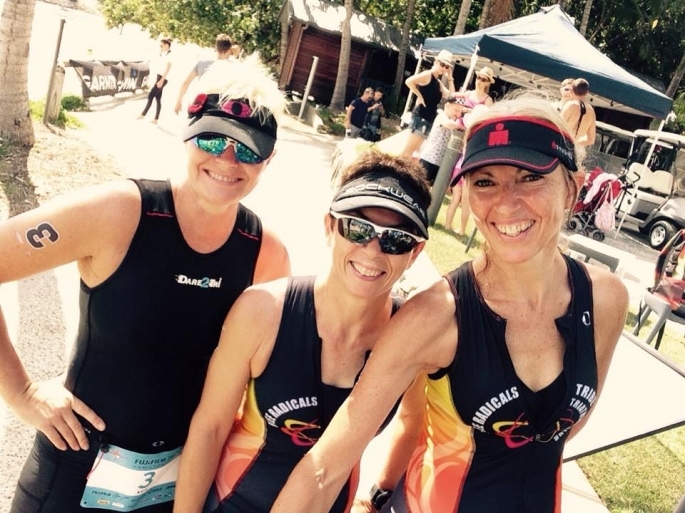 TOWNSVILLE TRI CLUB is the perfect club for families and individual athletes alike. Swim, bike, run and ... HAVE FUN! 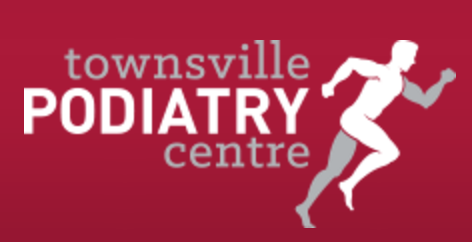 We are the largest podiatry practice in Australia and committed to providing the highest quality care. 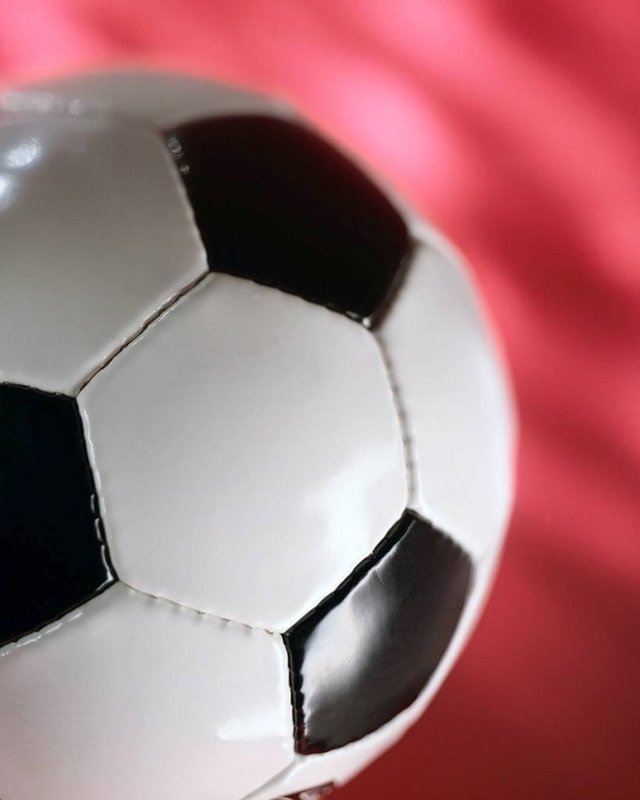 Our main areas of specialty care include sports, children and orthotic therapy. 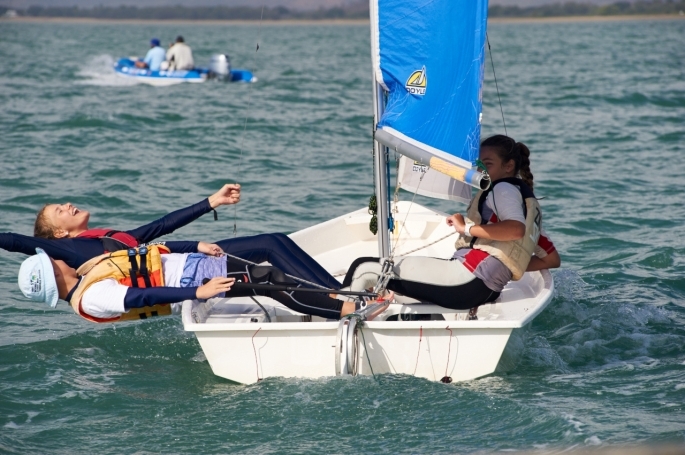 Townsville Sailing Club, the Spirit of the Strand- providing outdoor,healthy,challenging, activity to the youth and adults of Townsville since 1895. 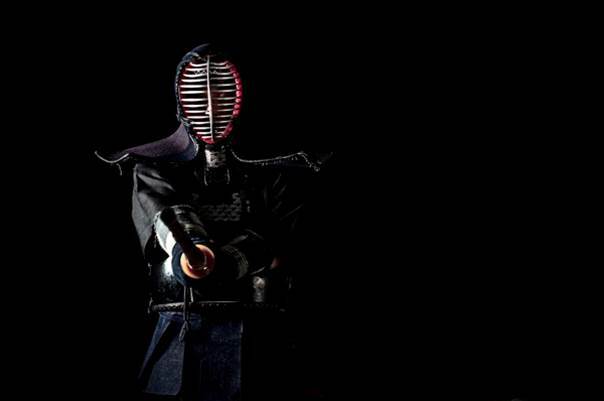 Providers of Quality Martial Arts instruction in a Family friendly Environment. The best information on nutrition and child development for your family. 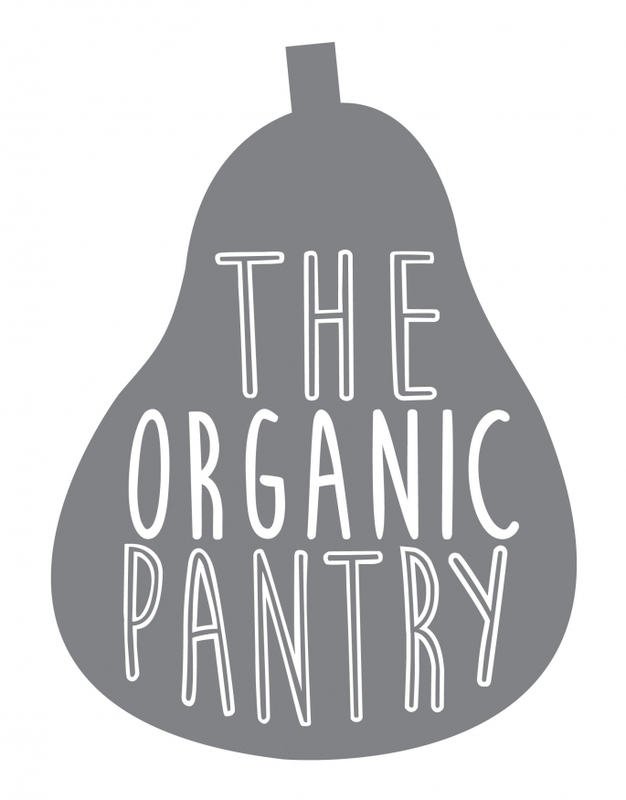 From pregnancy to pre-prep we have answers to issues such as how to easily start solids to conquering fussy eating forever. Rowing gets people out on the river enjoying nature while they exercise. Adult club members row socially, competitively or both. Kids are catered for within programs run by participating schools. There is a lot of choice these days when it comes to Pilates. So what makes Clinical Pilates different? Clinical Pilates involves individual assessment and can be used as a treatment for aches and pains. And it’s fun! 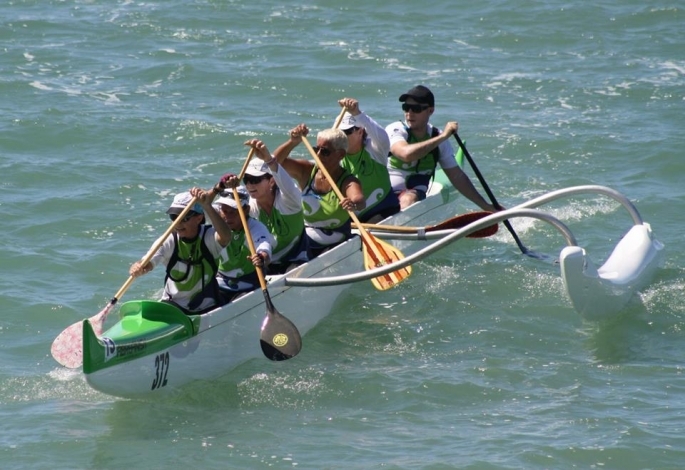 Coral Sea Outrigger Canoe Club offers a healthy friendly environment for people of all ages to enjoy the outdoor sport of paddling. Have a go at Outrigger Canoe paddling. 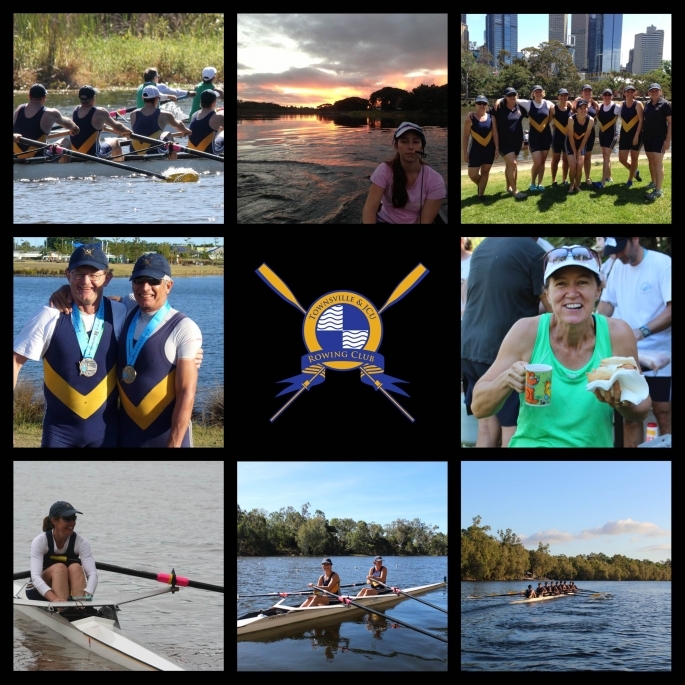 Social and competitive paddlers welcomed. We are on the Strand near Tobruk Pool. 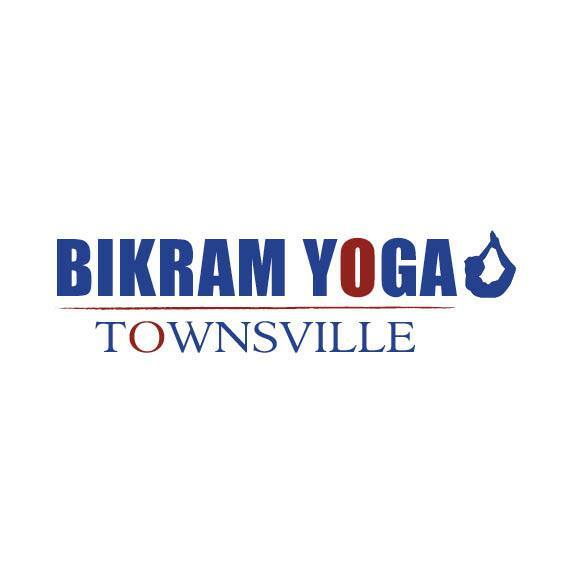 Hot Yoga - Bikram Yoga is a holistic workout that will make you laugh, cry and sweat; doing more for your mind and body than you ever imagined possible! 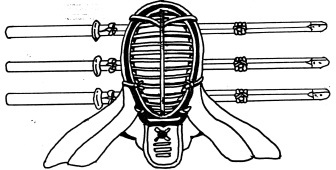 Kendo emphasises the identification and exploitation of opportunity in the competitive, combative environment of Japanese fencing. "It's just like 3D, full contact chess, with armour!" 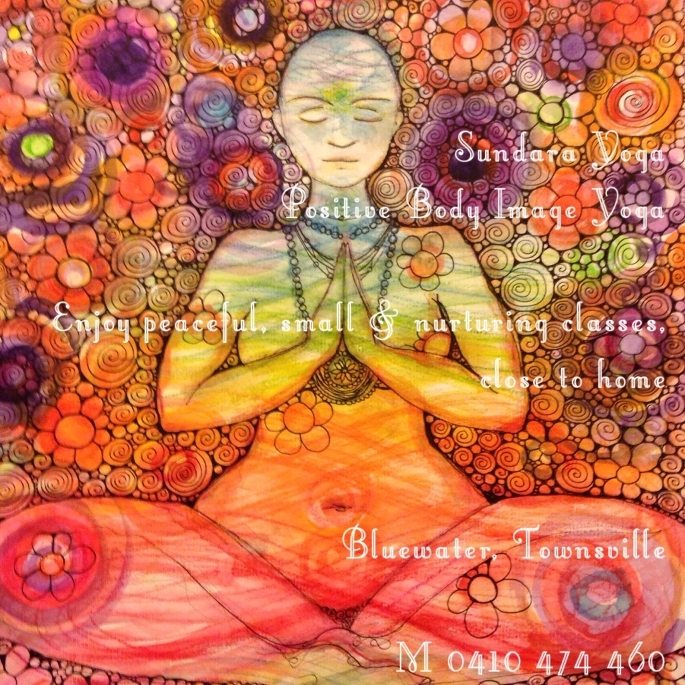 Lighten Up NQ is a modern Hot Yoga Studio in the heart of Townsville City CBD. We offer a range of Hot and Warm Yoga Classes and other wellness services. 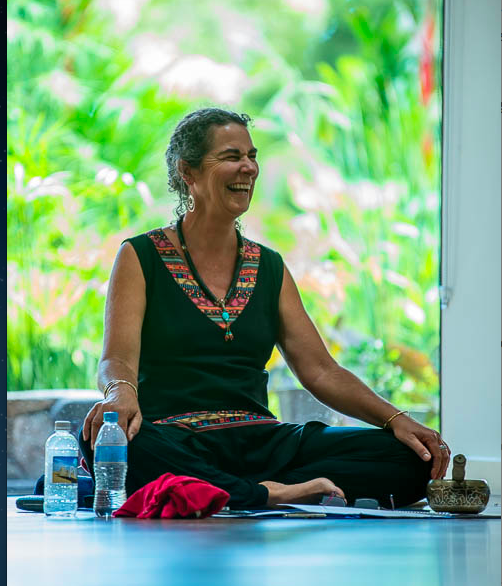 Lighten Up offers inspired teaching which is free from religious or cultural practices (such as chanting and deities). We take our inspiration from the core teachings of yoga so that it can be enjoyed by all. Fearless Strength and Fitness is dedicated to empowering its clients to change and improve their fitness and well-being. We aim to make fitness a way of life, to balance the body and the mind. 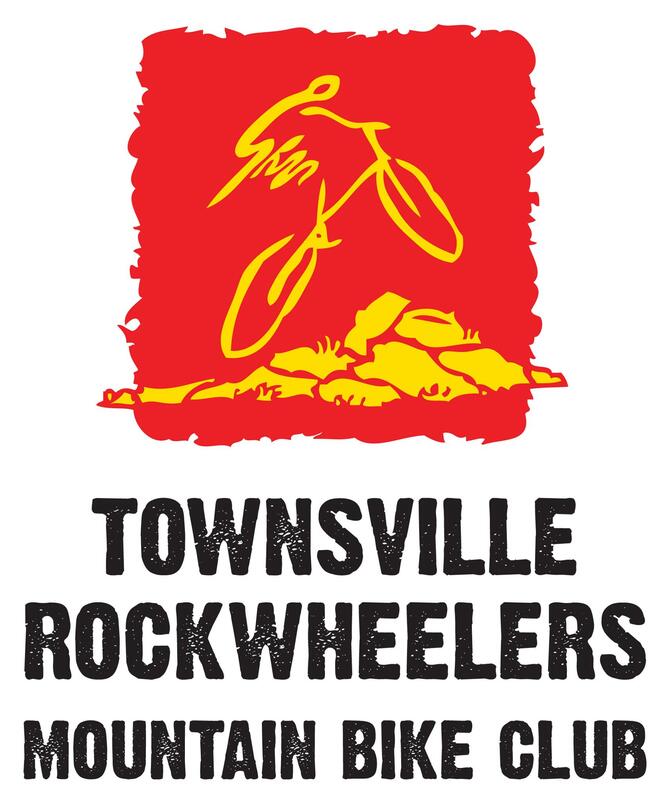 Townsville Cycle Club (TCC) welcomes new members, from Juniors through to Masters. We are a volunteer run organisation and are affiliated with Cycling Queensland. In Pain? Get to the root of the problem and get back to the activities you love! Daylong Mindfulness Retreat, Sunday, 16 November, 9.30-4, Water Garden Oasis, Picnic Bay. Give yourself the gift of learning and practising strategies for bringing calm and clarity to preparation for the festive season. 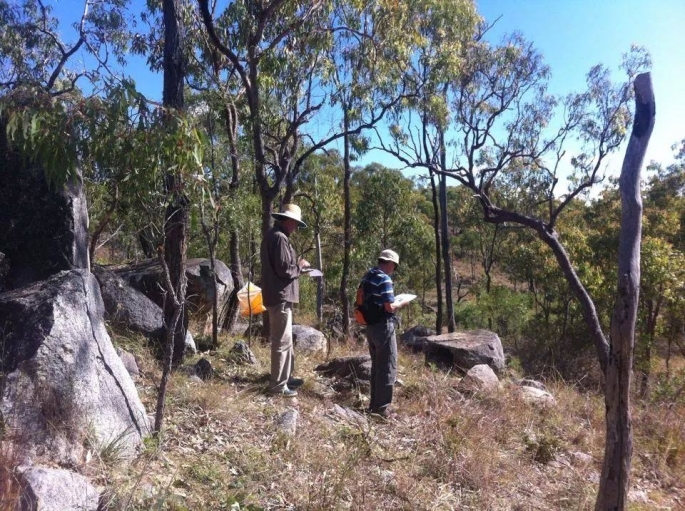 The Club organises bushwalks every two weeks except for the hottest part of the year. 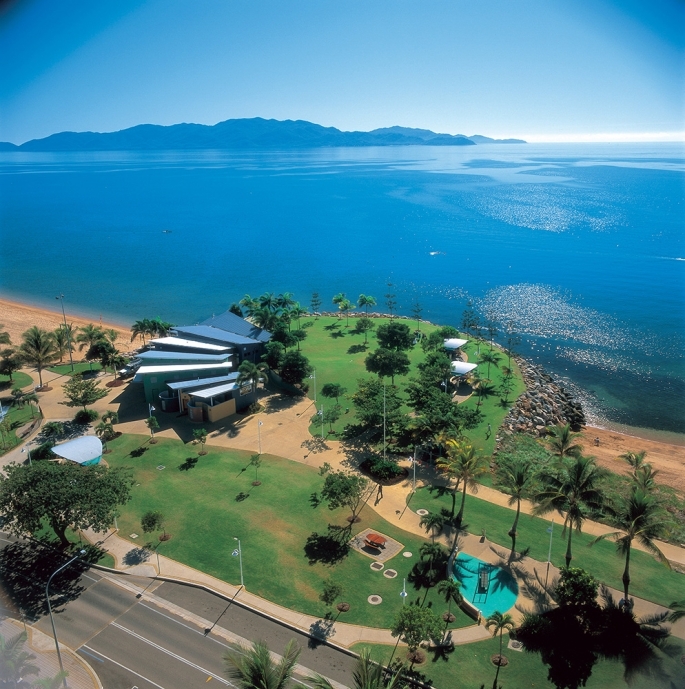 Many of the walks are within an hours drive of Townsville. One-day walks are held on Sundays and there are some weekend walks throughout the year. We offer a huge range of classes that STAND OUT FROM THE REST..
Our vision is to continue to grow Townsville Weightlifting Club, expose people to the sport of Olympic weightlifting, develop State, National and International level weightlifters and create a supportive community of Olympic weightlifters in Townsville. At Northern Beaches Chiropractic, we believe that chiropractic care is beneficial, not only as a natural, drug-free form of pain management, but as part of a healthy lifestyle for the whole family. 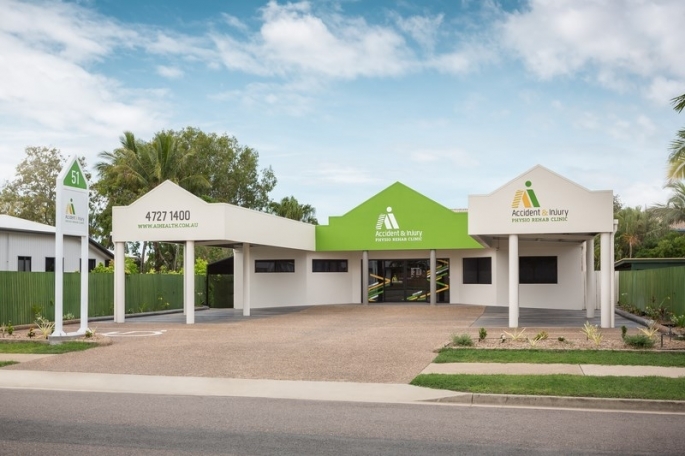 Sports Clinic NQ was founded to provide active people and athletes of any level or age group in North Queensland with high level care specific to their needs. UNLIMITED small group fitness! 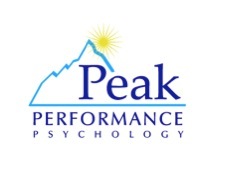 11 sessions per week, FREE $150 Nutrition Pack & Monthly assessments included. Queen B Burlesque are North Queensland's Premier Burlesque Performance Troupe. Miss Billie Beau, Vivienne Starr & April De Winter offer group or solo performances for corporate functions and hens parties. Each performer can also offer their own classes and workshops. At Wellspring Chiropractic, you will find a synergy of excellent service, modern science and compassion for people creating total health and wellbeing for you and your family. 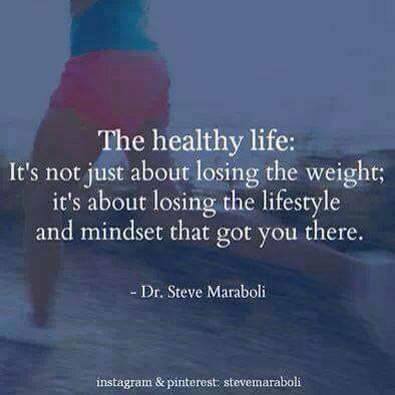 We will help you define, commit to and reach your health goals. Latin Vibrations is the home of DANCE and dance fitness in Townsville! We offer casual classes, courses, parties and special events to get your body moving! Hockey is a fun, fast, social and skilled sport. 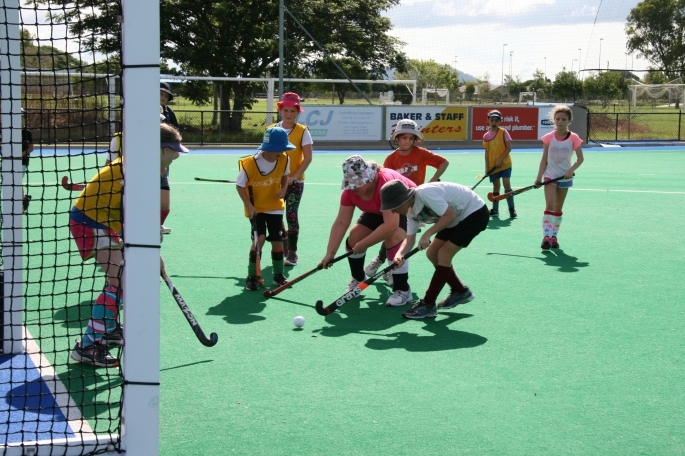 Based at the Murray Sports Complex we can offer the opportunity to play whether you are 5 or 75! 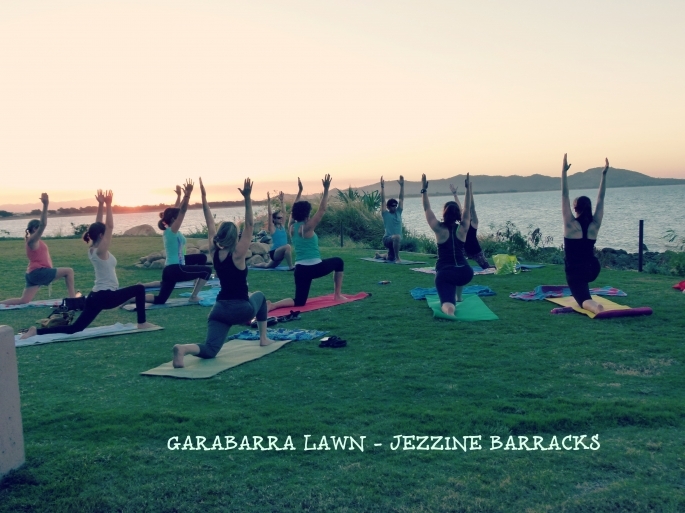 Townsville's premier Boot Camp. 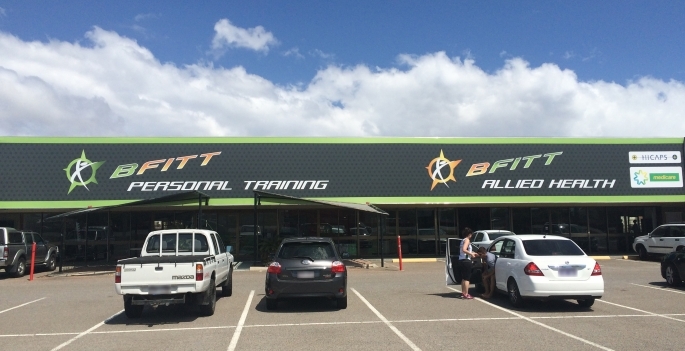 Formerly known as Fit Solutions Boot Camps, Boot Camp Townsville is the newest branch of the Fit Solutions Family. 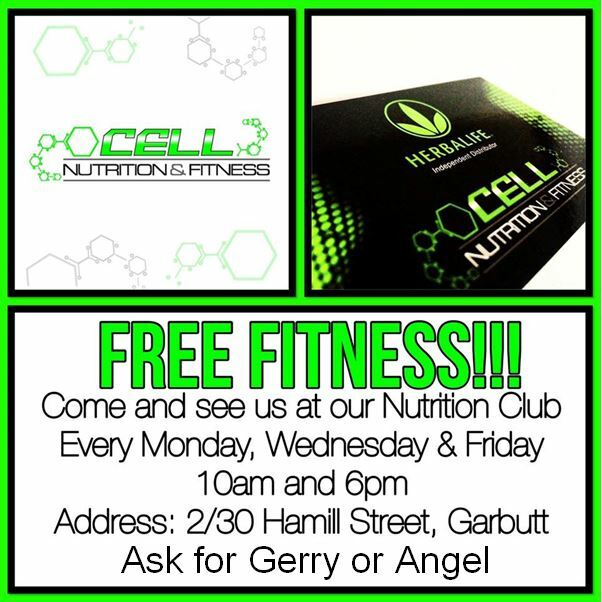 Since 2011, we've been changing the way that Townsville locals achieve their fitness and weight loss goals. With our dynamic boot camps and no-nonsense yet supportive training options, we make outdoor fitness in Townsville fun, accessible and most importantly effective for men and women like you of all ages. The Booty Challenge is a Boot Camp just for girls (of all ages)! The training is specifically designed to get you fit, get your metabolism burning faster and target the bits of your body that girls care about - flat stomachs, shapely legs and toned arms. Kickstart Bootcamps offer high intensity exercise at a VERY affordable price AND YOU DON'T NEED TO BE A MEMBER!!! Junior training grounds next to St Joseph's Mburra (across from Hungry Jacks); Senior training and home grounds next to Aitkenvale Library. 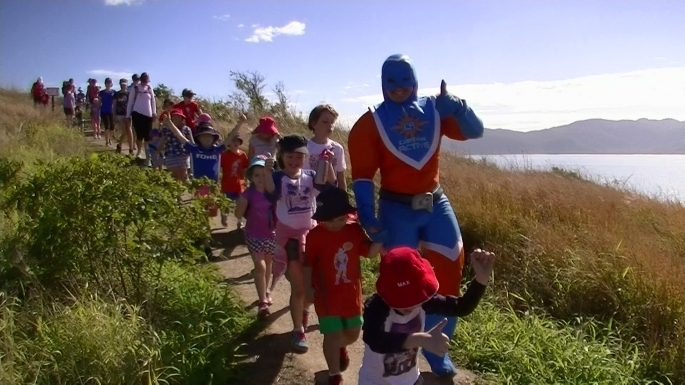 Improving health and fitness at the unique and picturesque locations around Magnetic Island. Group training that caters for all fitness levels. 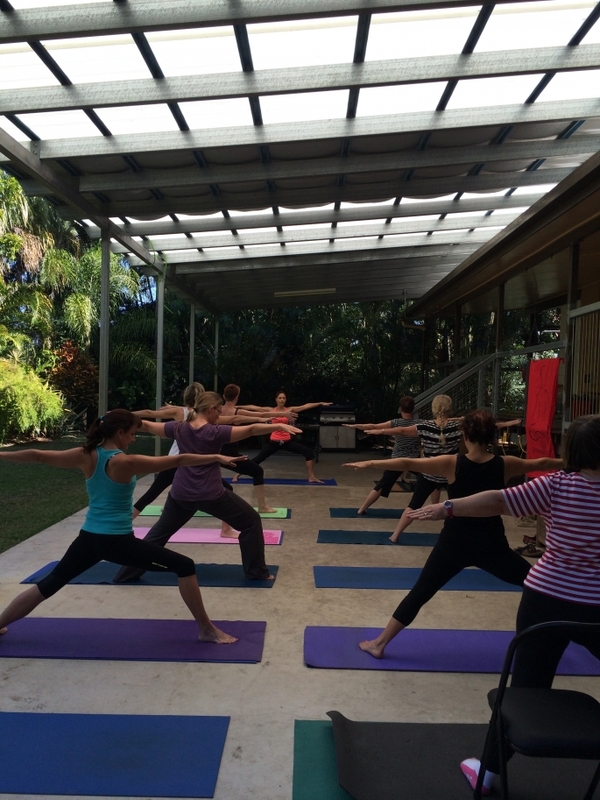 Retreat style yoga studio in Alligator Creek offering classes, workshops, mini retreats and free online video's to inspire your yoga practice. Soulful Yoga specialises in alignment, core strength and breath in a moving style that will leave you feeling fit, refreshed and relaxed. 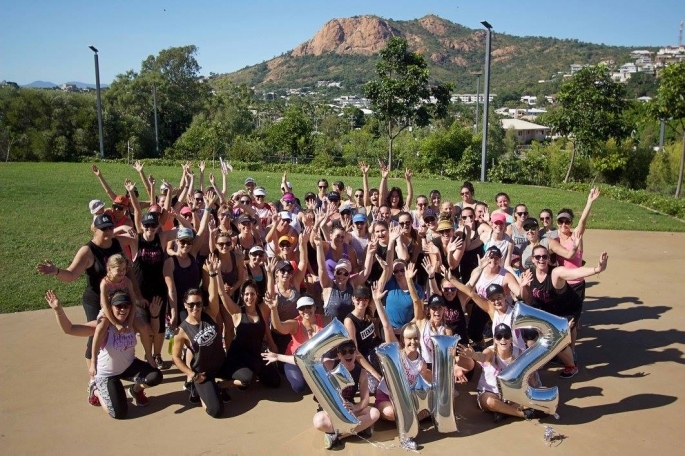 Townsville City Netball Association Inc.
Townsville City Netball has a large number of clubs who play Netball at Murray Sporting Complex. TCNAI caters for all age groups for Juniors to Seniors and all levels of competition. 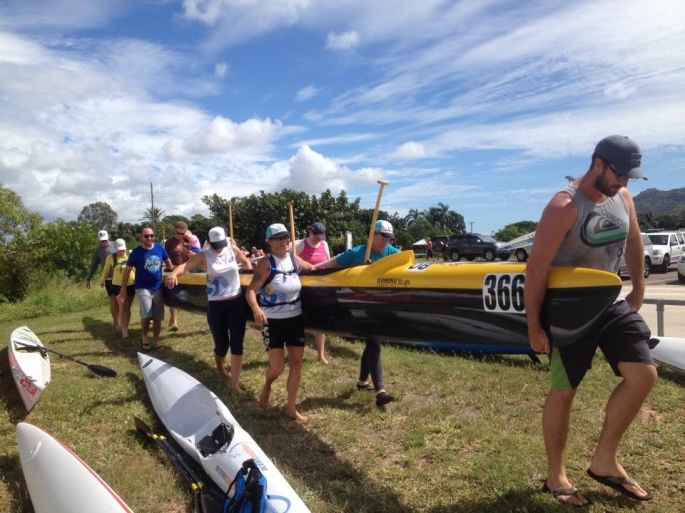 If you are looking for a fun sport, increasing your fitness and making new friends while paddling the waters of North Queensland, then Townsville Outrigger Canoe Club is for you! By joining one Plus Fitness you can instantly use all of our gyms and with no lock in contracts, 24 hour access*, no access card fees, free membership time-hold, great classes, free fitness programs and ongoing support, affordable Personal Training plus our cross fit style Functional Training Zones, there is nothing else you could want in a gym! NQPC has been operating for over 20 years under the professional Directorship of Steven Sartori. NQPC is a driven and enthusiastic healthcare group with a strong reputation for compassionate, effective, evidence based treatment. Townsville Picnic Bay Surf Life Saving Club is a place where people from all walks of life can unite with a common aim or goal "to save lives and keep our beaches safe" in a fun environment. The association is the only community service organisation that also is involved in competition at regional, state and national levels. 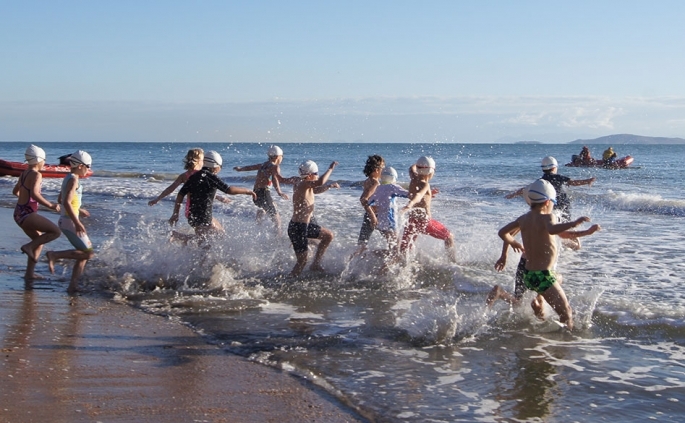 The Arcadian Surf Life Saving Club has a proud record in both lifesaving achievements and surf sports with its junior and senior members' achievements leading the way on the state and national stage. Studio 7 Pilates has taken a new & updated approach to Pilates by making it modern & unique. Classes held at Castle Hill PCYC. Mindful Works offers mindfulness training to individuals, schools, small business, corporates, health professionals and community. Mindfulness training reduces stress, improves well-being, creativity, organisational skills, time management, communication, emotion regulation, cognitive flexibility and much more. Rock Climbers Association of North Queensland Inc. 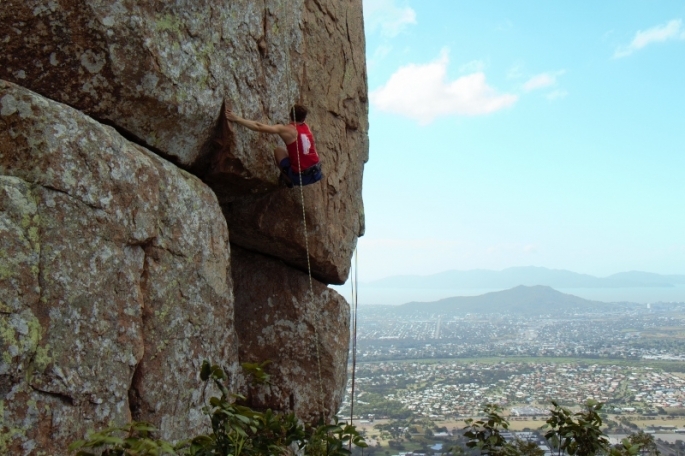 The Rock Climbers Association of North Queensland (RANQ) is a not-for-profit organisation promoting rock climbing in Townsville and the broader North Queensland area. 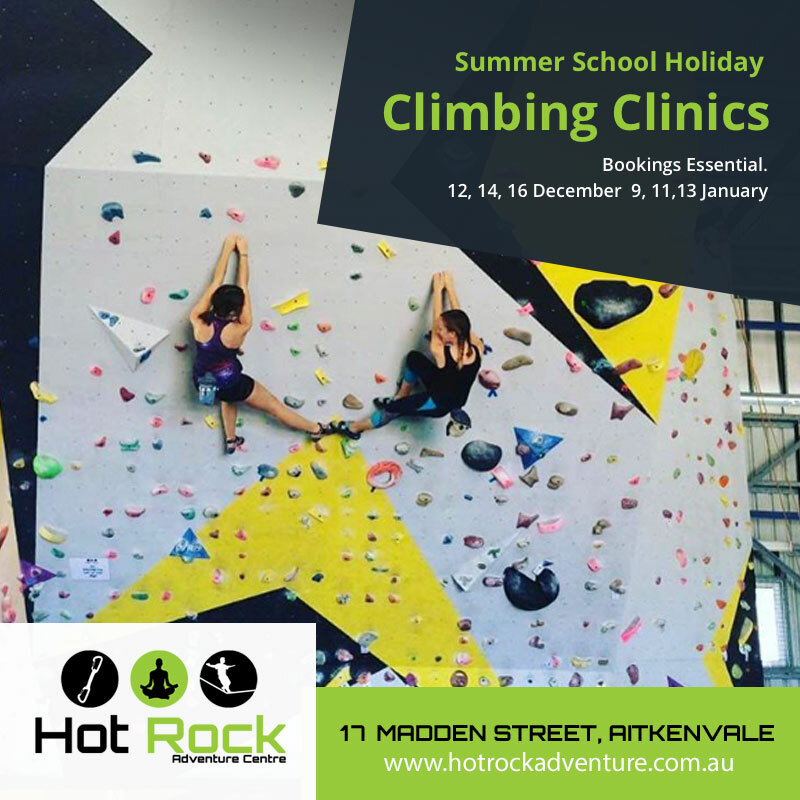 We run regular outdoor climbing trips, as well as other fun events such as monthly camping trips, weekly indoor training nights, BBQs and movie nights. 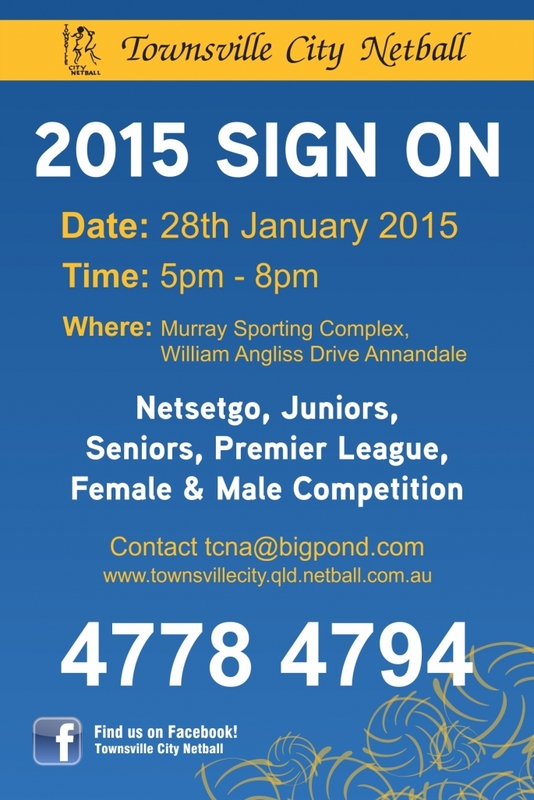 The place to play Netball in Townsville - Young or old! 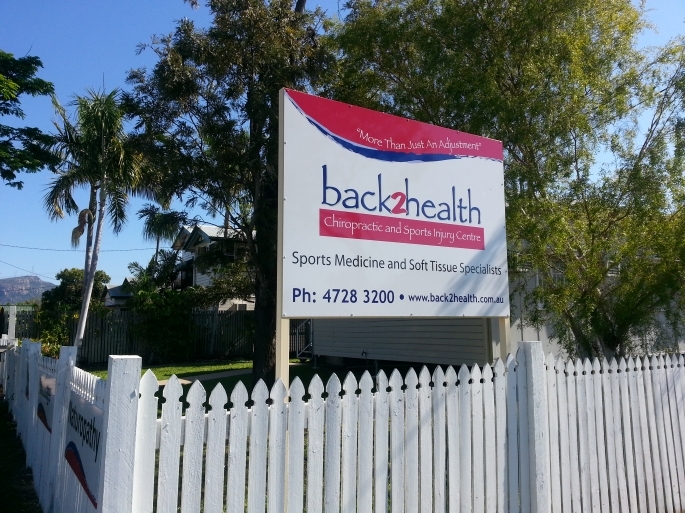 We are a Remedial Massage Clinic in Townsville specialising in Sports and Remedial Treatments, Pregnancy Remedial Massage and creating Preventative & Pain Management Treatment Plans. Fully Qualified Therapist and Hicaps Providers. Offering Baseball Junior & Senior grade teams. Ages from 5 to Senior. Helping people to lead a happier healthier life! Becoming a Guide is a great adventure that develops leadership & decision making skills, improves confidence, offers exciting activities and most of all is lots of fun! Girls can join Girl Guides from 5 years old and become part of a Unit with girls of a similar age and interests. Girl Guides are found in 6 wide spread districts in Townsville, and Charters Towers. We meet at different times and days. See the “Where Are We?” page on our website for times and places. Fun dance tuition for everyone from social to competition level. Accredited teachers and a variety of class options at TWO Locations. At Cycle de Vie we believe that cycling is more than just bikes and shiny stuff. It’s about being involved in a community, having a viable alternative for transport and healthy living. To the staff at Cycle de Vie, cycling is not a just a hobby but a lifestyle that encompasses health, social and environmental benefits. 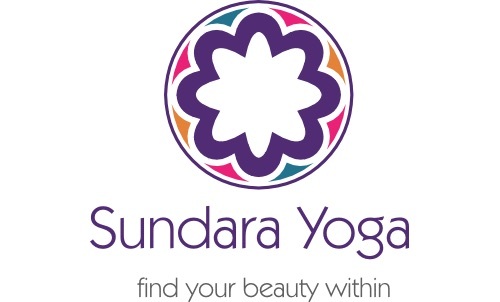 Sundara Yoga, meaning beautiful, is a based at Bluewater, offering HATHA style classes, including meditation, pranayama and asana practice. 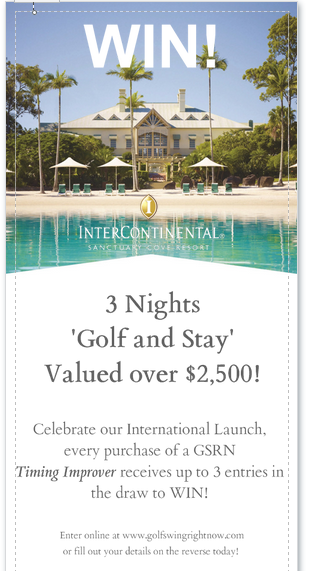 Perfect for those living in the Northern Beaches of Townsville, Deeragun, Mt Low, Bushland Beach, North Shore, Rollingstone...You dont have to travel far for bliss!! 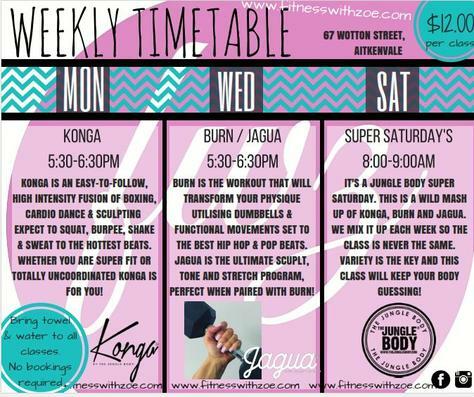 A range of fun dance fitness classes for beginners to experienced. Classes, Bootcamps and Personal Training - Come and get FIT while having FUN and learning how to incorporate fitness into your everyday life. Touch is a sport for boys, girls, men and women of all ages! 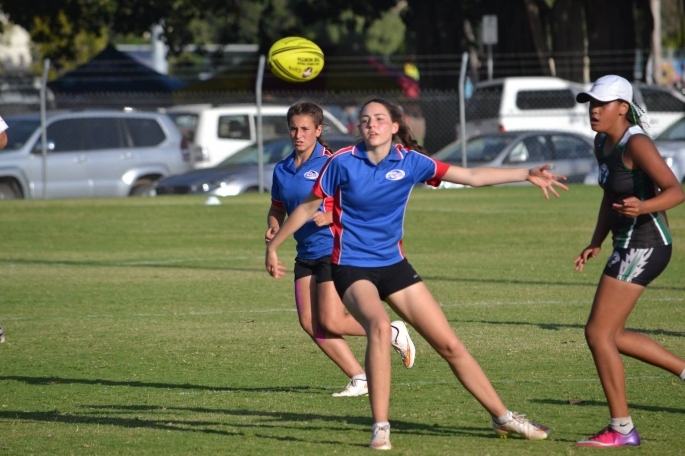 It’s similar to Rugby League (without the tackling or kicking) and is a great way to develop skills in the off-season. We're all about giving our clients with limited time the drive and desire to IMPROVE their golf experience from the office with quality, PGA Professional approved equipment so that when they're inspired to play, they hit the course and play their best. In a nutshell, we're bringing the freedom of the fairway to the office and inspiring action in the workplace! Rugbytots is a weekly play session for children between the age of two and seven. The program is designed to build confidence and enhance your child;s social and physical skills. 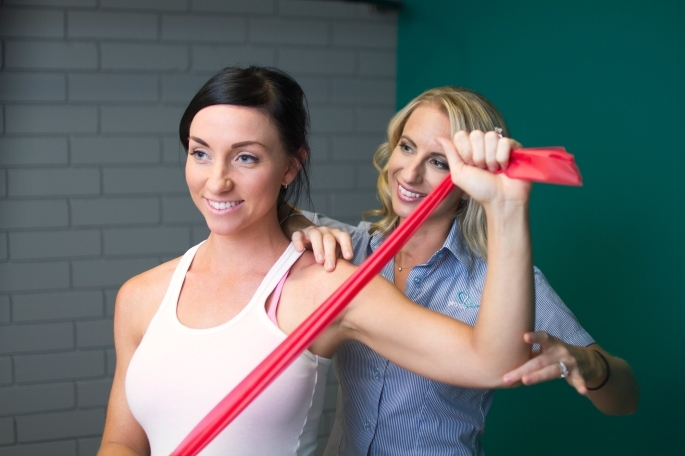 PhysioCare Townsville is a private Physiotherapy practice providing a large range of Physiotherapy and Occupational Therapy services. Safe, cheap and, best of all, EXCITING TO PLAY! 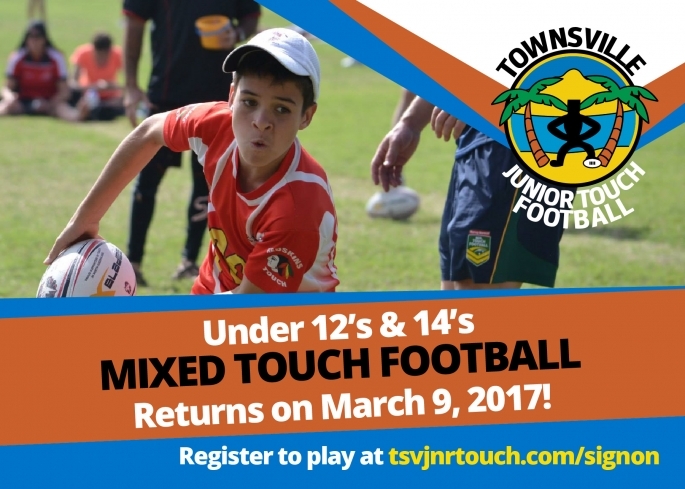 Junior NRL Touch Football competitions for ages 6-16, including MIXED divisions from April to June and BOYS & GIRLS divisions from August to December. Body Positive Yoga.Weekly classes at Bluewater and Rollingstone in Yin Yoga & General Hatha Flow. Suitable for those seeking small class sizes and personalised Yoga without the pressure of looking or moving a certain way. Your way is perfect! 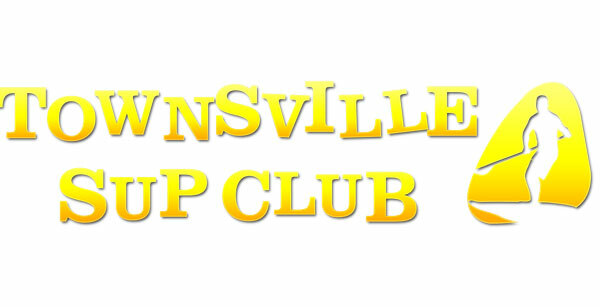 Townsville Gridiron is a sporting organisation with Mens, Womens and Juniors teams. Fun Free Fitness for Everyone.